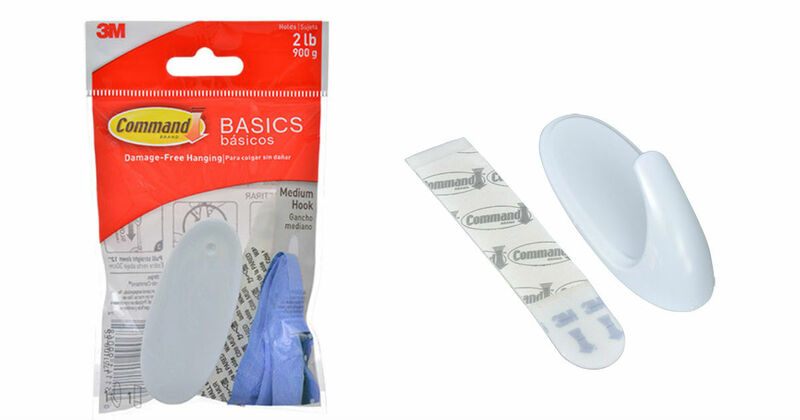 Use a Coupon to score FREE Command Hooks plus Overage! Walmart sells Command Brand Hooks for as low as $0.97! Use a $1.00 off coupon to score it for FREE + $0.03 overage. Also check your Dollar Tree stores for $1 Command hooks for another freebie!